Be the life of your own party! Special handmade touches make every party a big hit, from birthdays and bridal showers to picnics and tea parties. 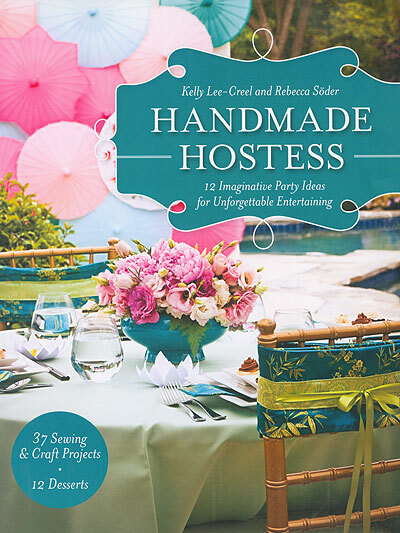 *12 imaginative party ideas for unforgettable entertaining. *37 sewing and craft projects.